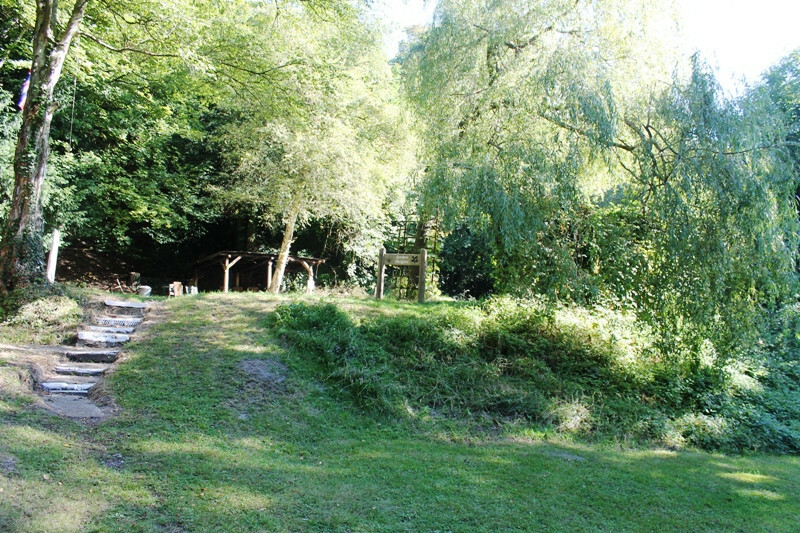 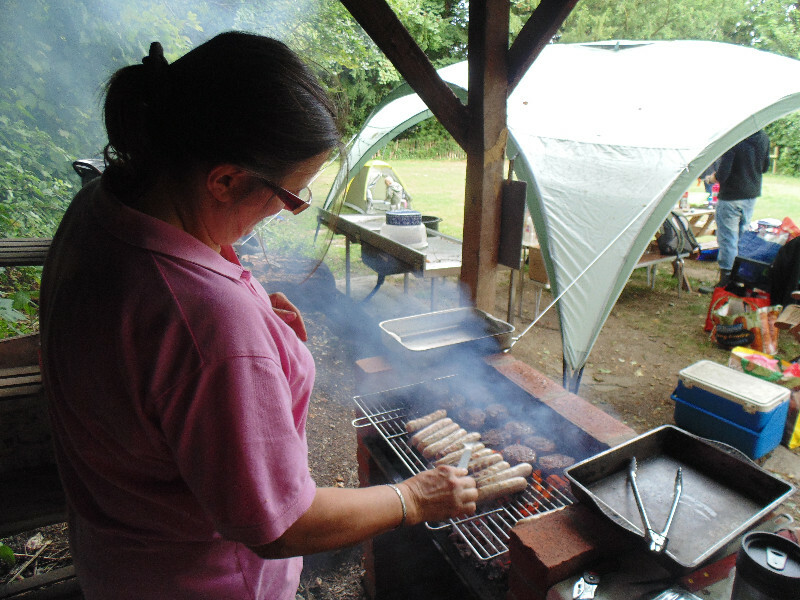 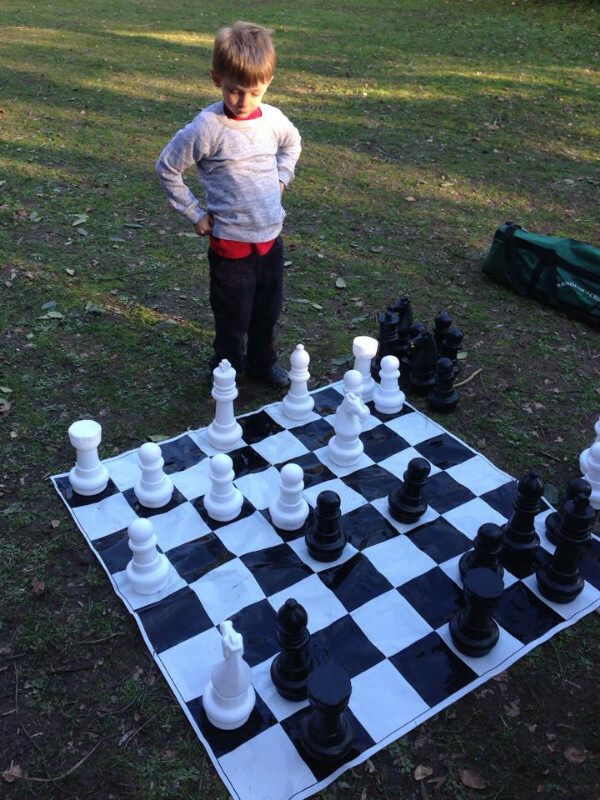 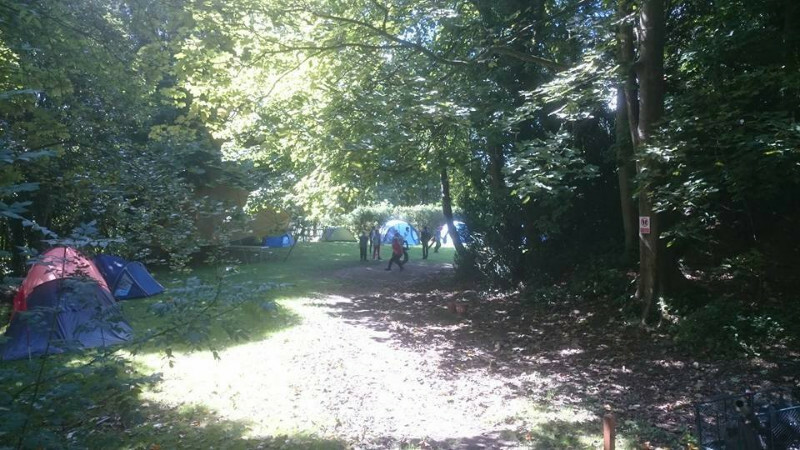 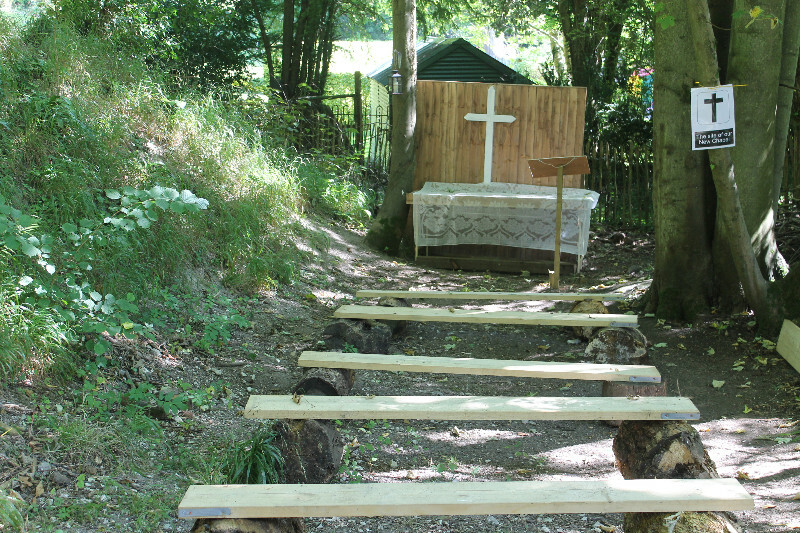 Jordan Heights is a secluded campsite near Reigate. 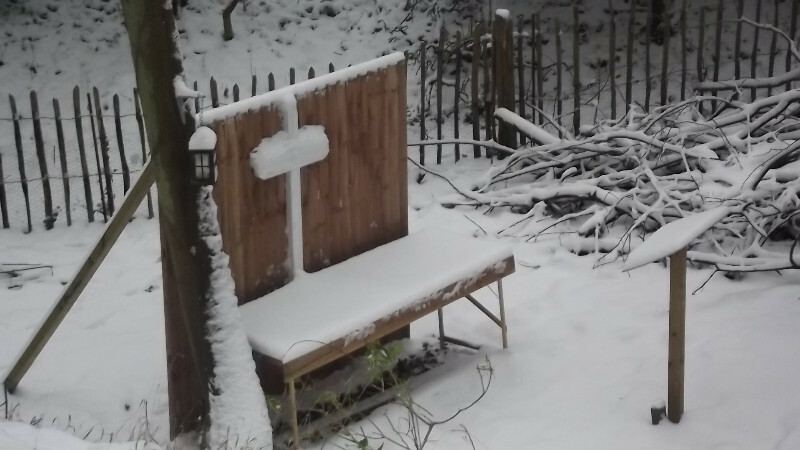 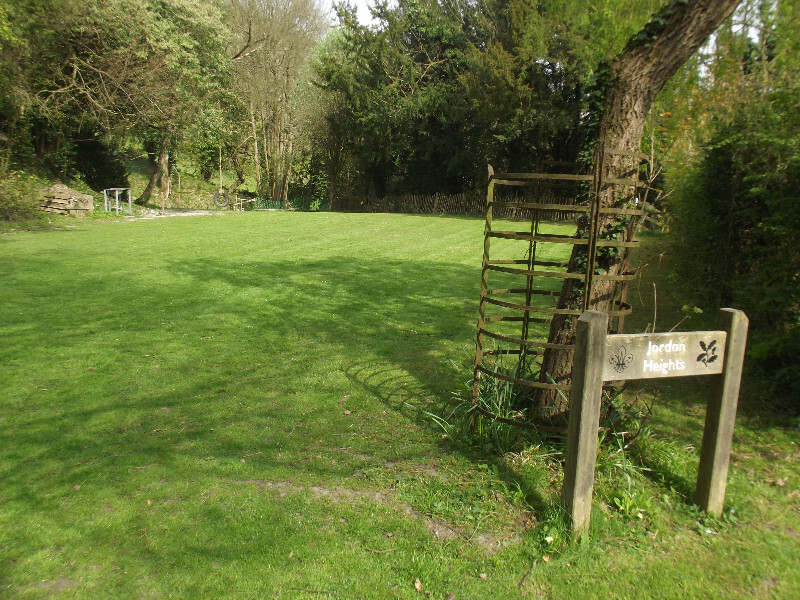 It was once a hillside garden for a member of the Royal Society. 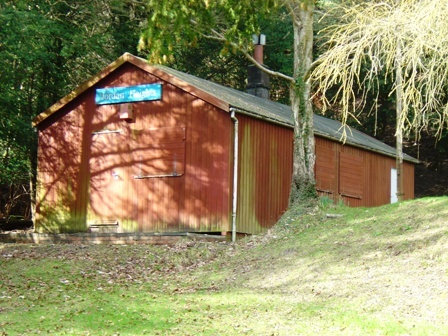 During World War 2 it was used to house an army pigeon loft. 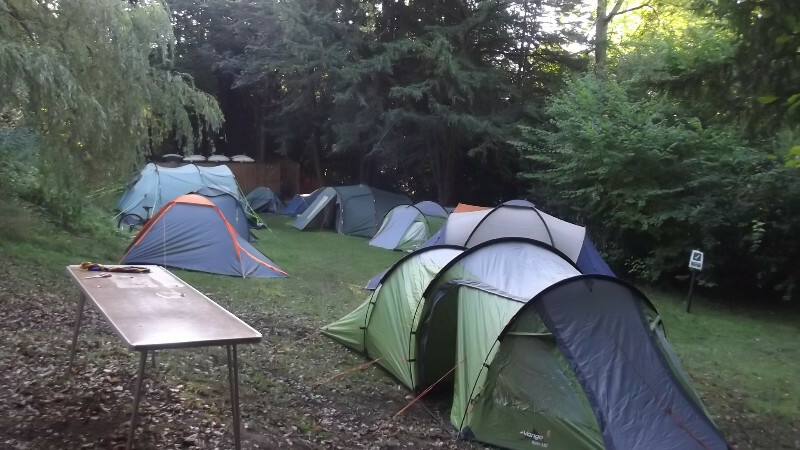 Reigate District Scouts took over the lease of the campsite from the National Trust on the 1st November 2011:This is a unique site, hidden away, but within 15 minutes of Reigate Station. 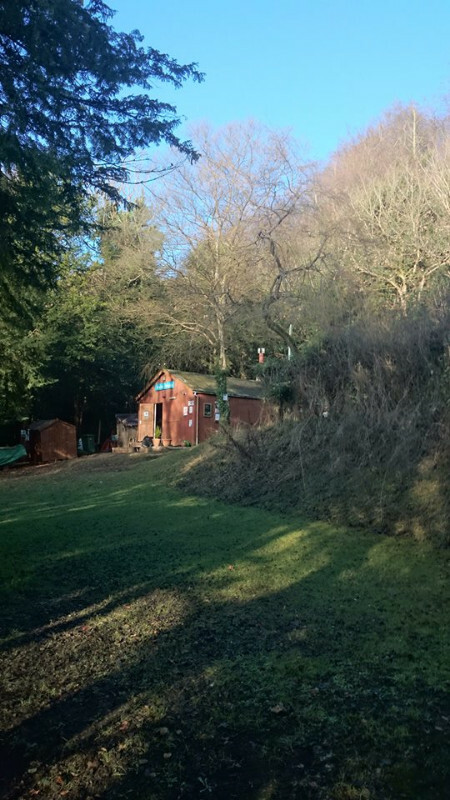 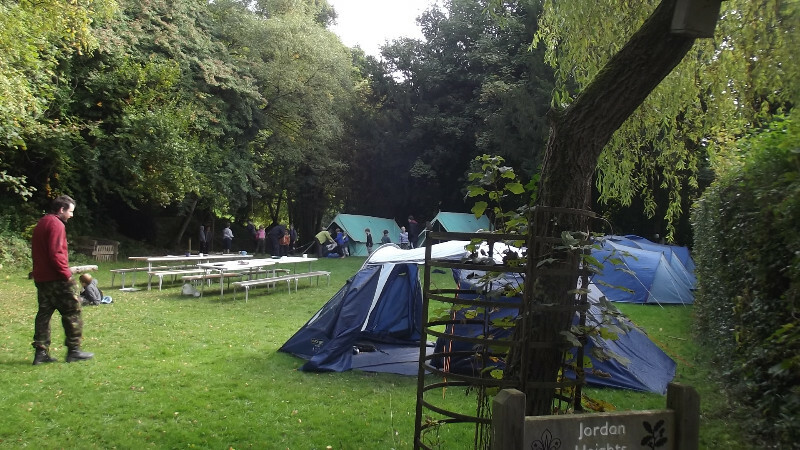 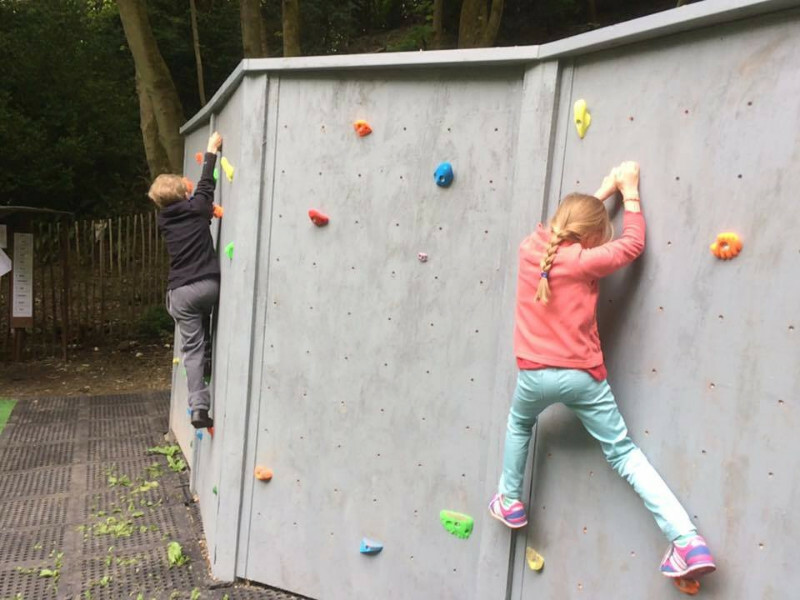 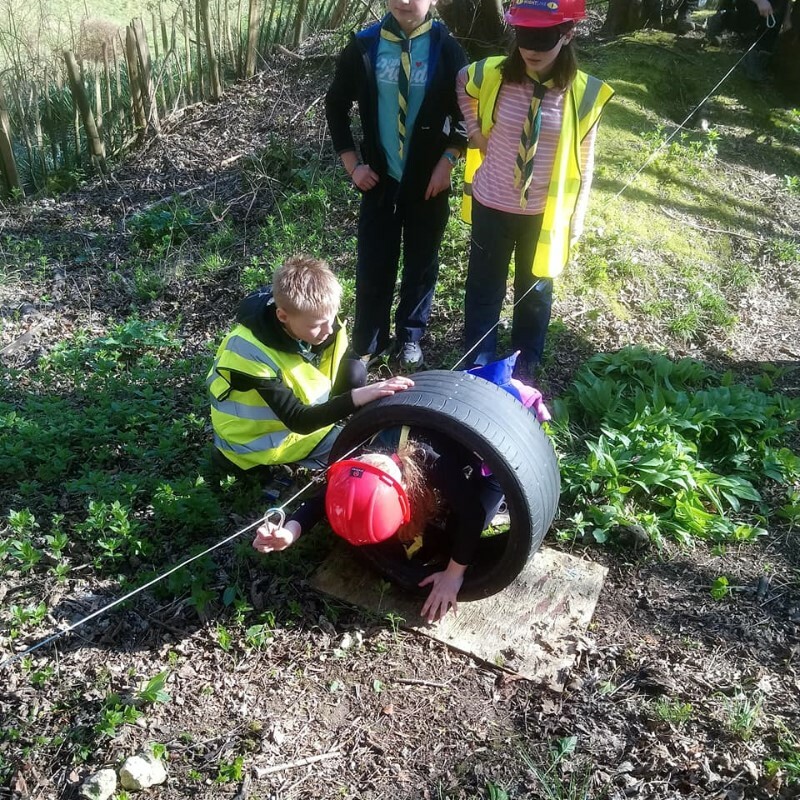 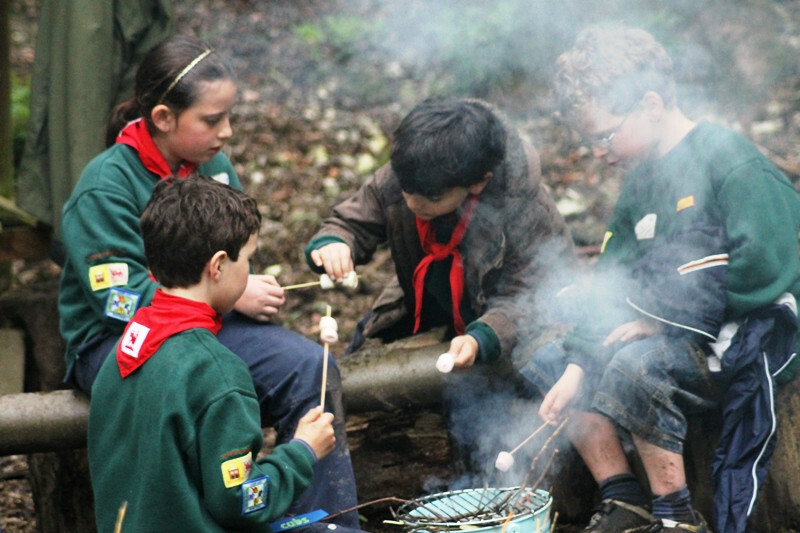 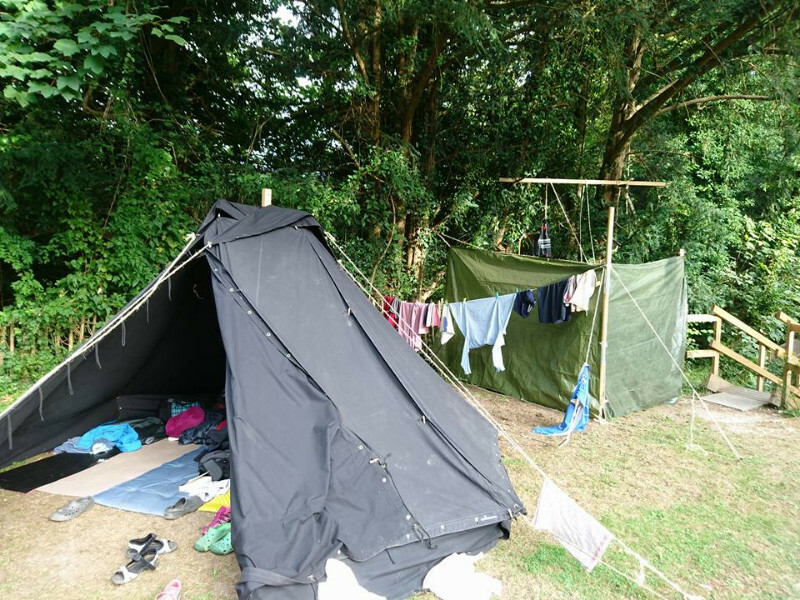 An ideal place to walk into or out of from most Scout groups in the District.Jordan Heights is on the wooded slope of Reigate Hill, within easy access of Junction 8 of the M25. 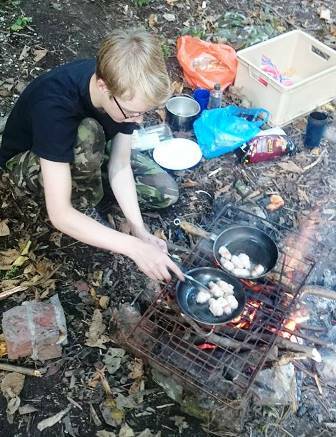 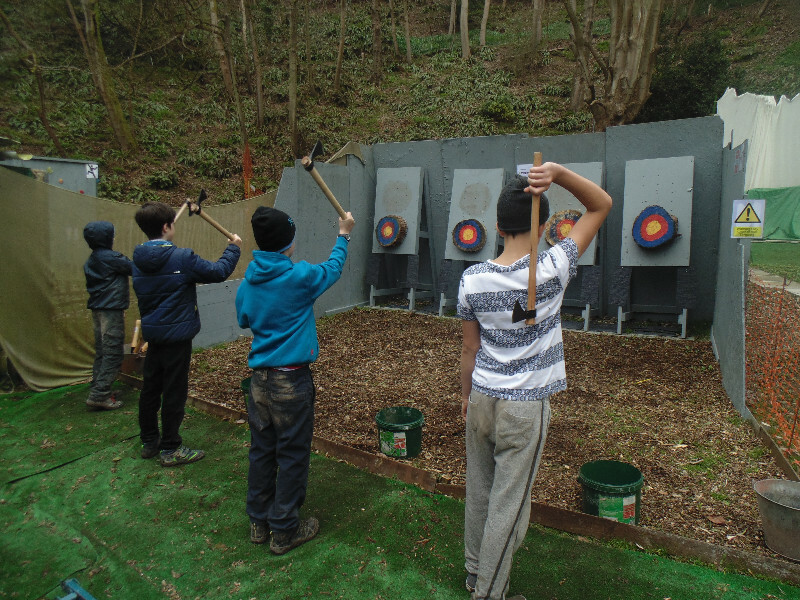 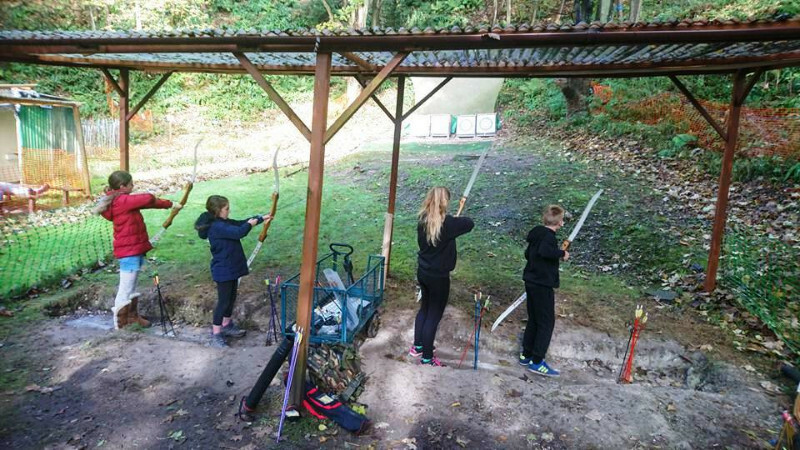 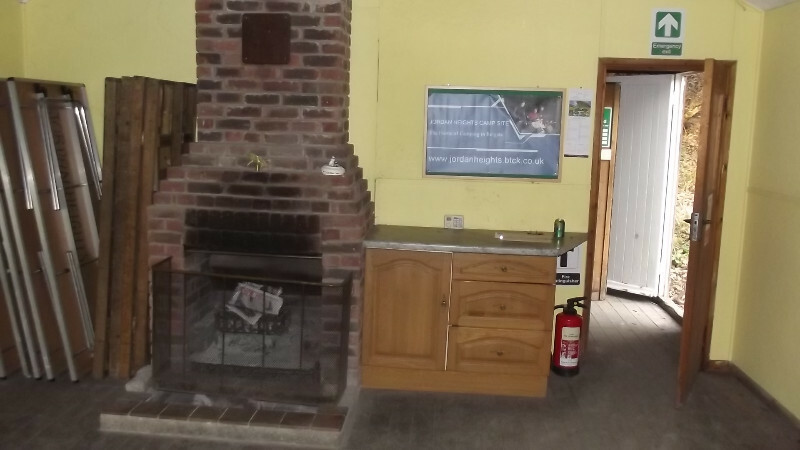 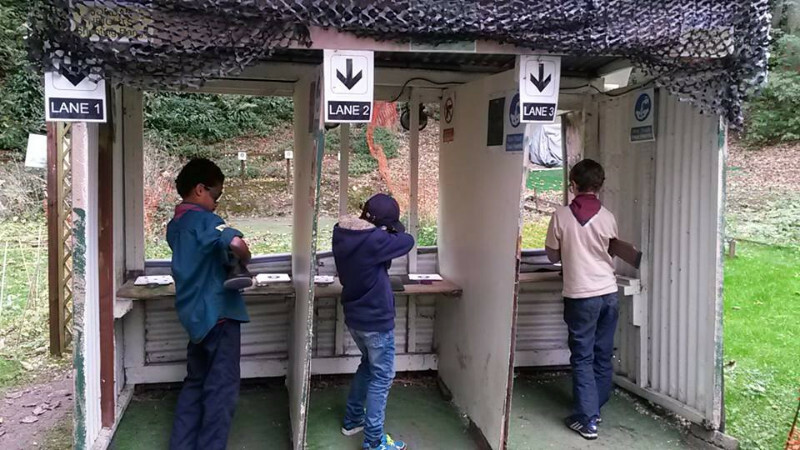 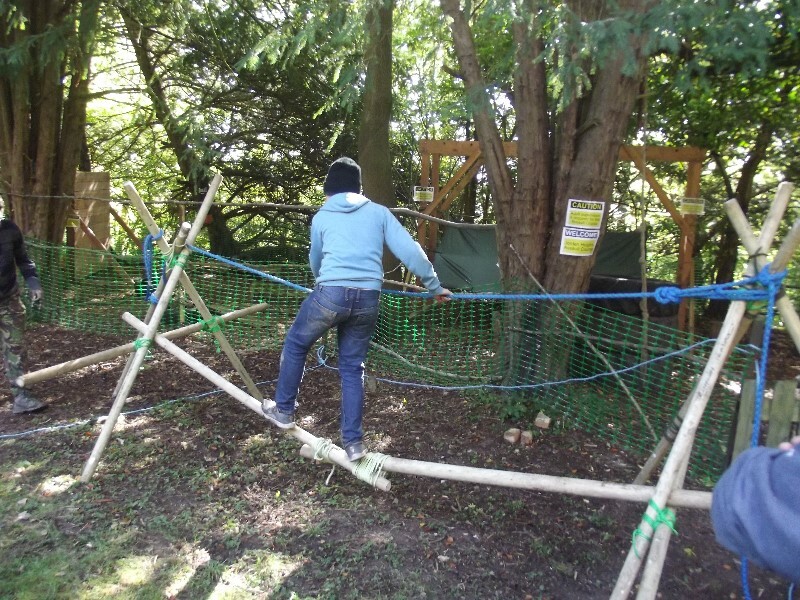 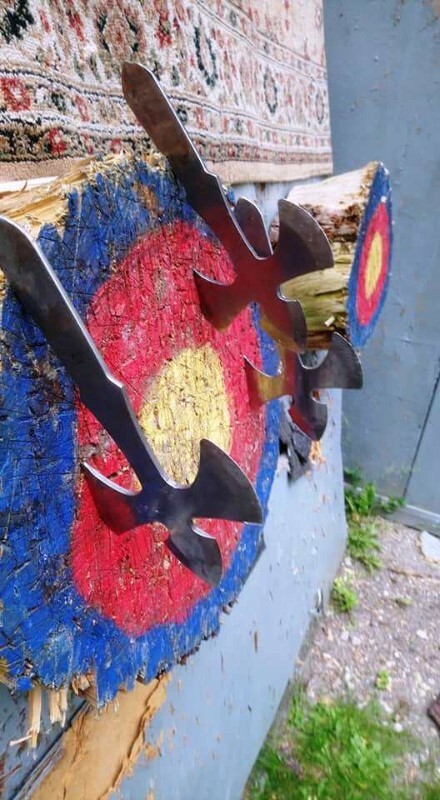 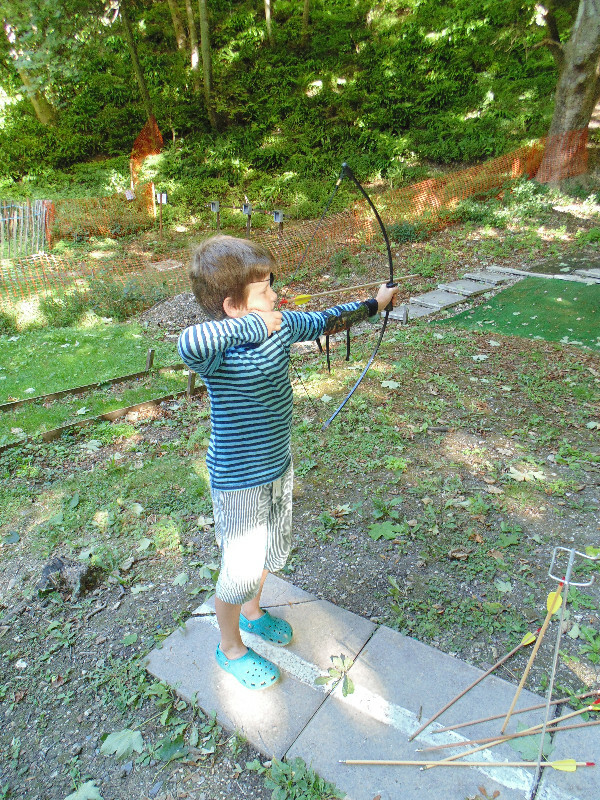 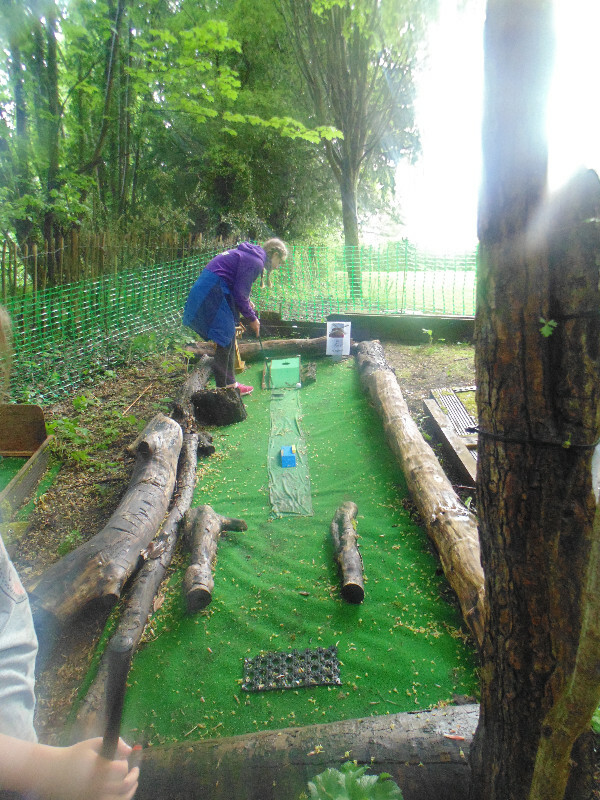 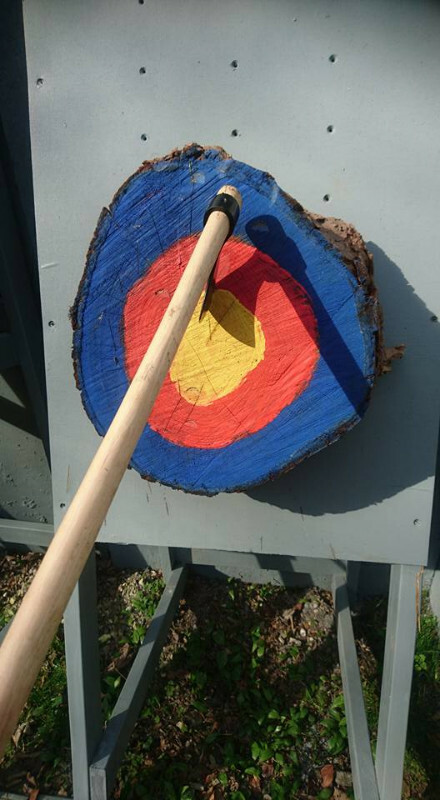 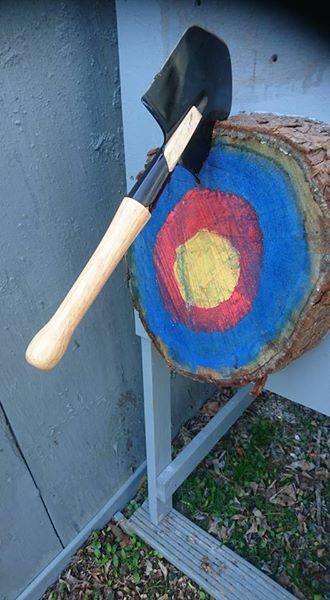 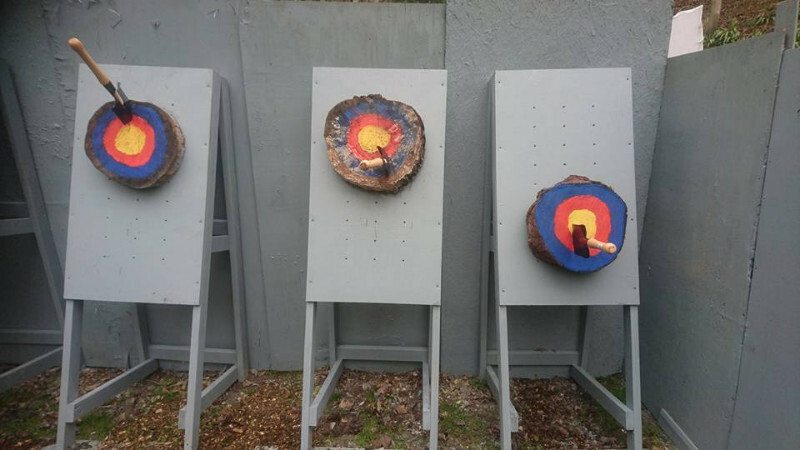 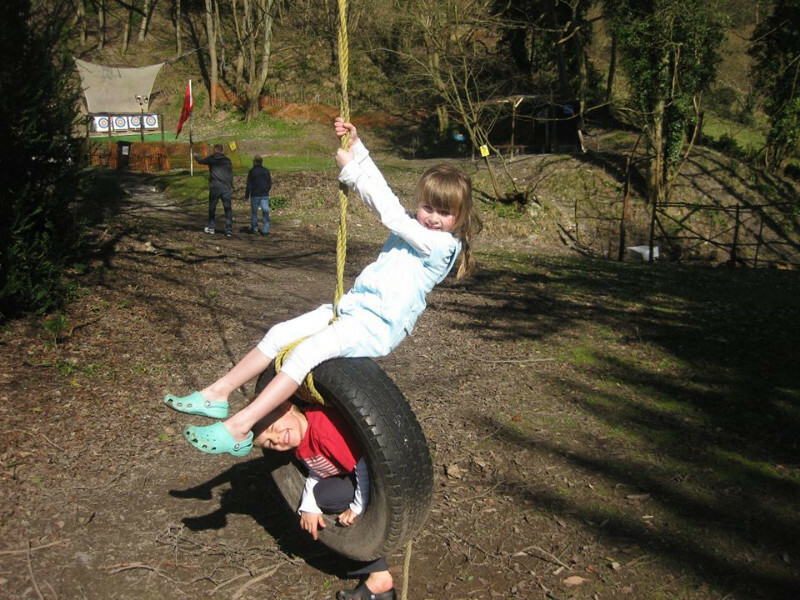 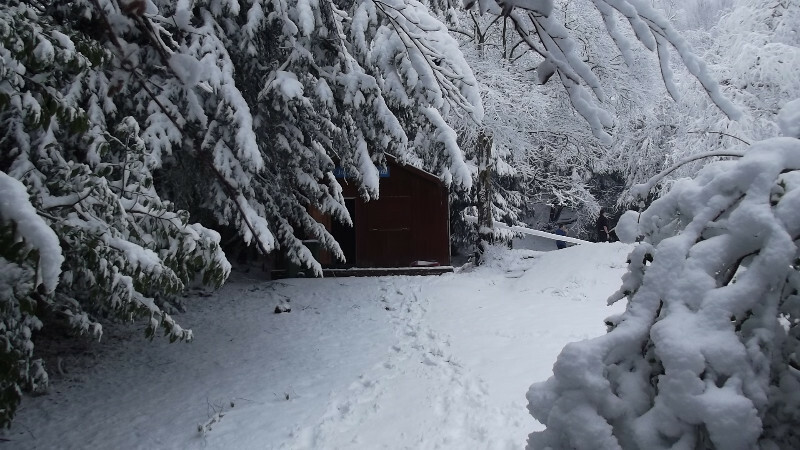 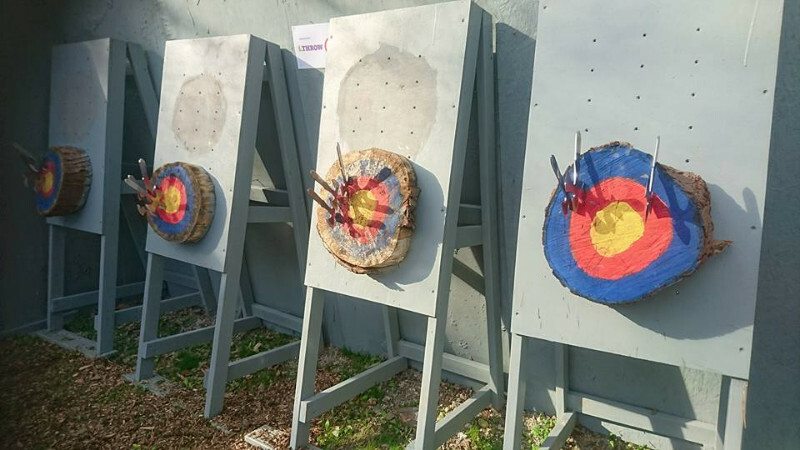 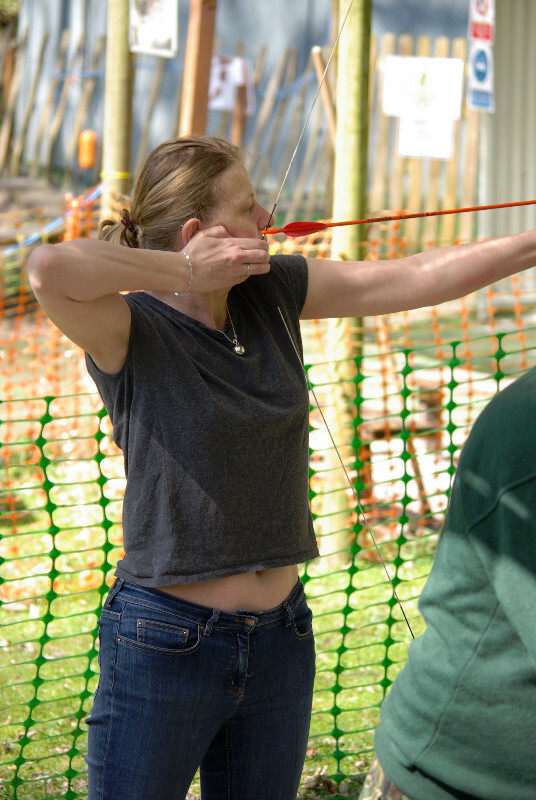 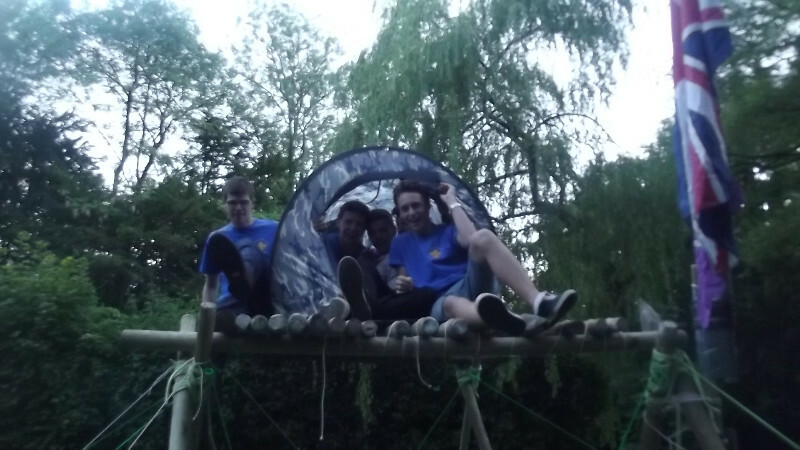 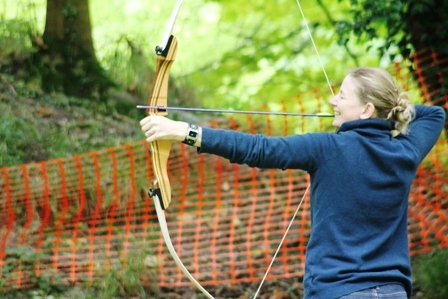 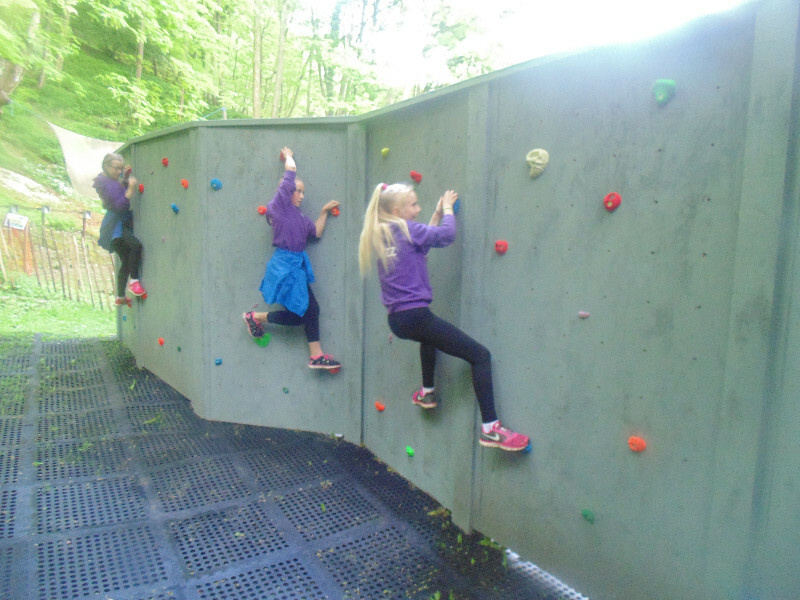 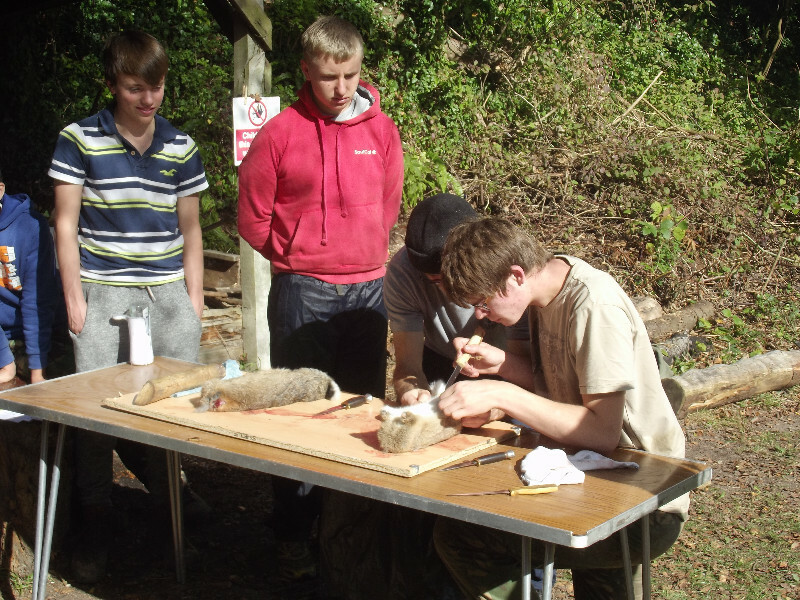 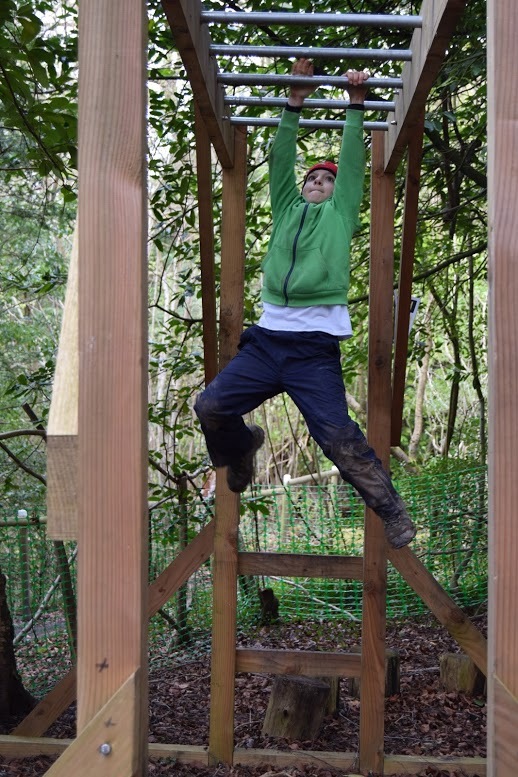 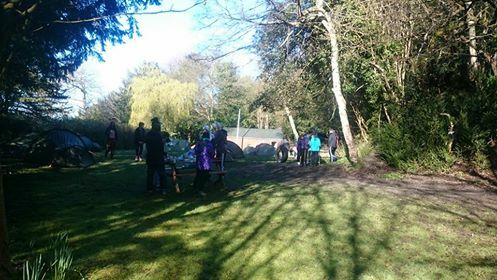 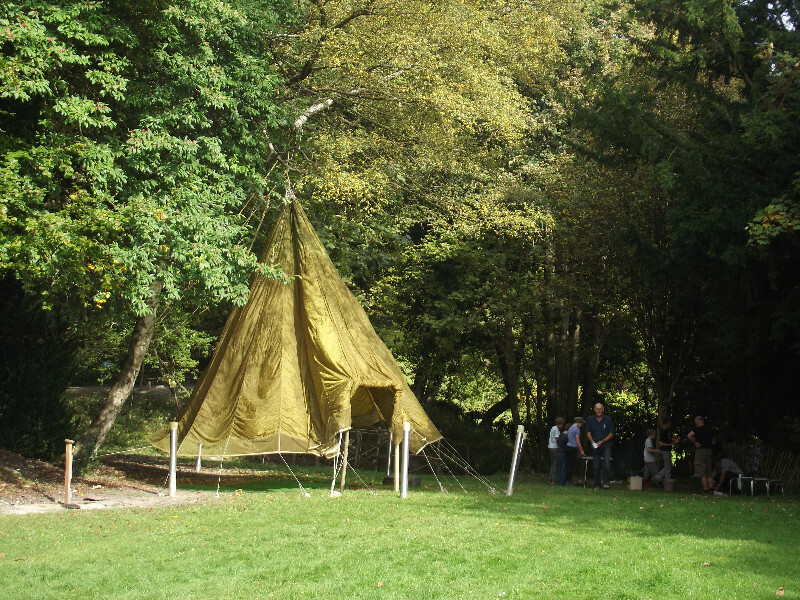 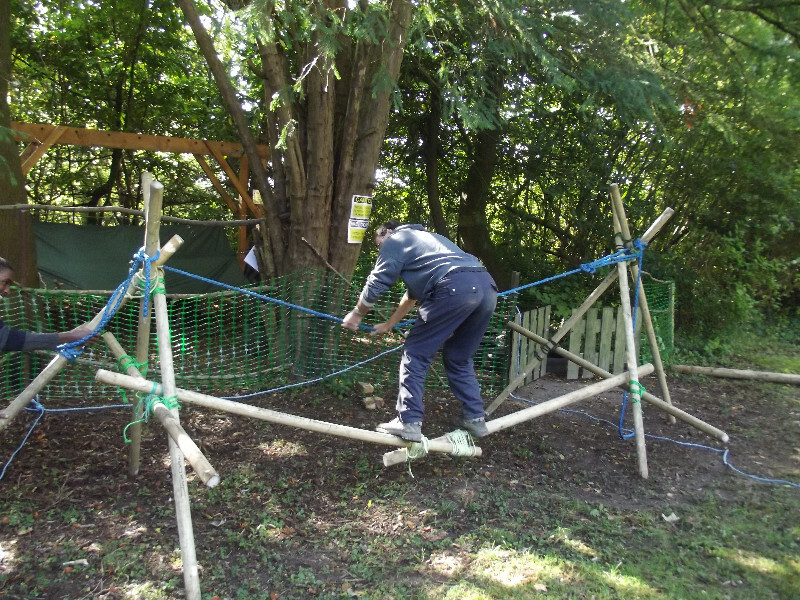 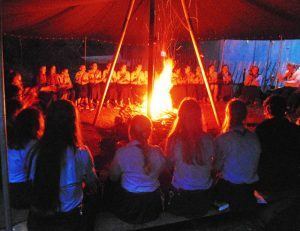 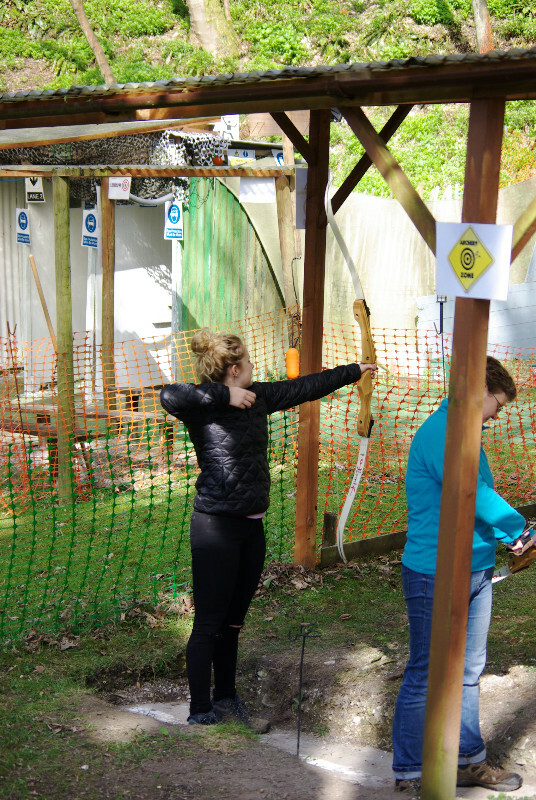 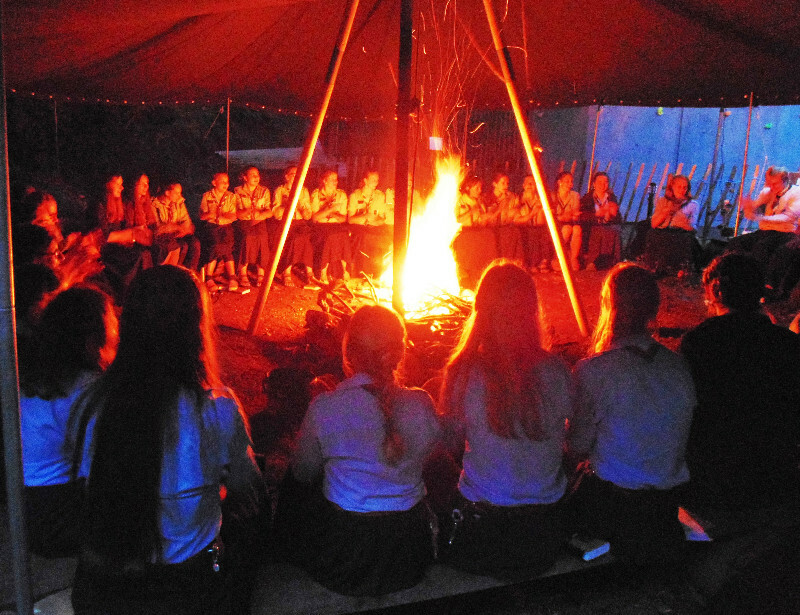 Archery Range (Floodlit) Shooting Range (Floodlit) Axe throwing Range (Floodlit) Assault Course, Chapel, Camp Fire Circle, Crazy golf, orienteering course, Survival boxes available and pioneering poles. 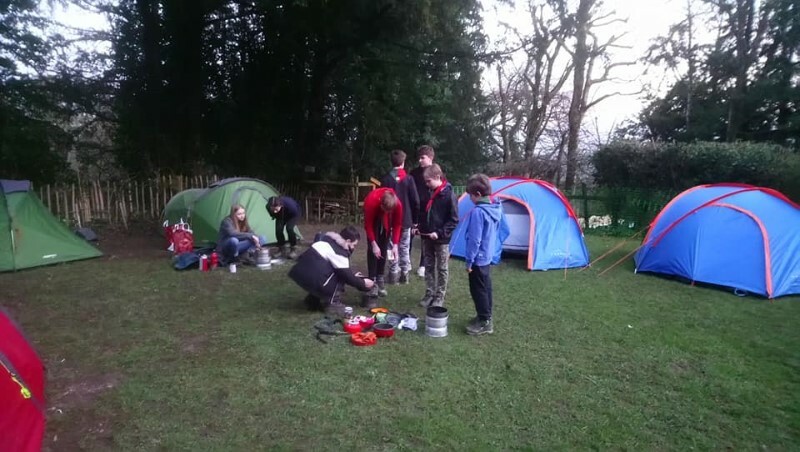 Great little Camp site lots of activities to do Archery, Shooting Axe throwing. 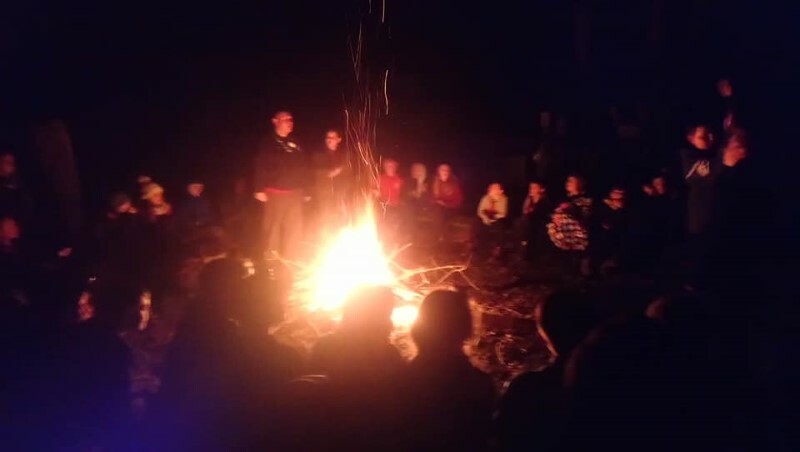 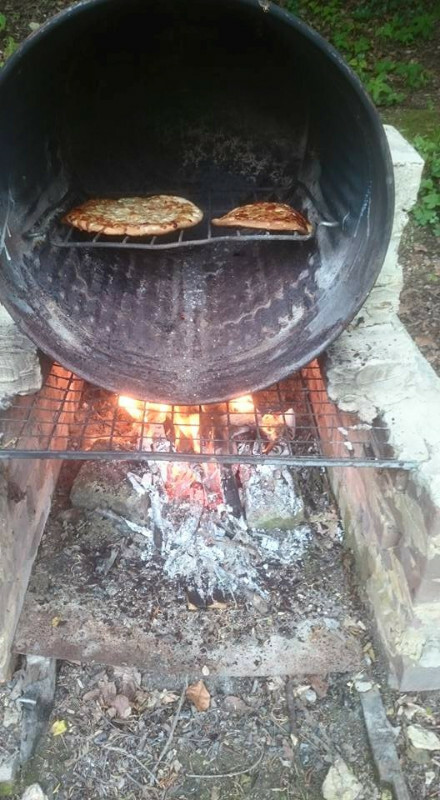 Nice camp fire circle and the chance to use and cook on wood fires.